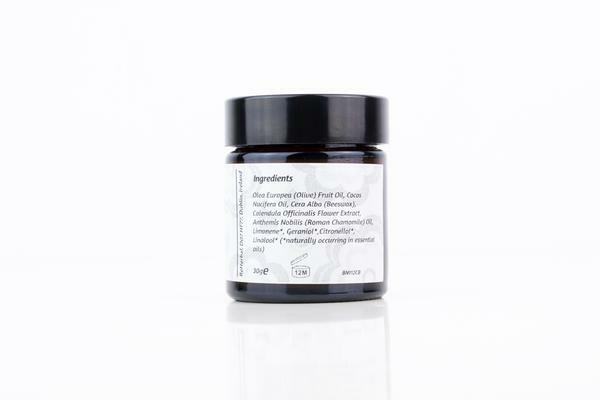 Calendula Restoring Body Balm – a repairing and hydrating body balm made with beeswax and coconut oil. 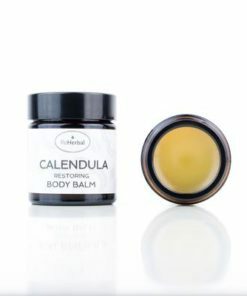 Calendula Restoring Body Balm for the damaged and dry skin. 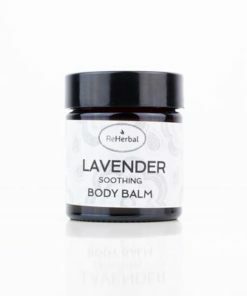 It is a light body balm with a smooth and radiant sensation on your skin. Our natural Calendula Restoring Body Balm with coconut oil is suitable for damaged, normal, mixed, sensitive, dry and mature skin. Coconut oil is semi solid oil with a sweet, exotic fragrant odor. Not as thick as cocoa butter, this oil is suitable for most skin types. 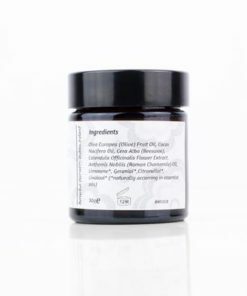 It is a rich emollient and works great as a carrier oil in our body balms. It is an excellent oil for daily use. Coconut oil protects, softens and soothes irritated skin. Let see who will benefit from our Calendula Balm. Let’s start with our little ones. Baby’s skin is very sensitive and easily irritated by any external and internal changes. Nappy rash is one of the most common problems. Babies can’t help themselves and rely on your love and help. Try our anti-inflammatory and antiseptic Calendula Restoring Body Balm on their damaged skin. Apply on the dried and clean skin regularly and see how the nappy rash fades away. Your baby will love the smooth sensation of our balm and won’t suffer anymore. Baby’s bum is not the only problematic part. Their little bodies may suffer from eczema, dry skin, weather conditions, and newborn rashes. Your baby deserves the best treatment. 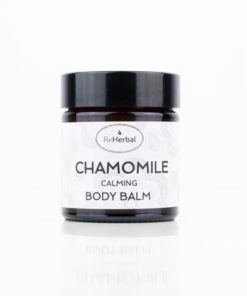 Use our soft Calendula Restoring Body Balm, or check our alternatives in the Balm section. Do you have teenagers suffering from acne? Let them know how untreated acne may affect their skin. Inflammation and scaring is preventable with our Calendula Balm. Calendula is well known for its antiseptic properties and the ability to help with the tissue growth and repair. Even the fresh tattoo will benefit from the mixture of Calendula, Olive Oil, and Coconut Oil. Your tattoo needs instant and regular care. Our Calendula Restoring Body Balm is a perfect choice. Apply on your tattoo since the day one till the moment your skin is completely healed again. 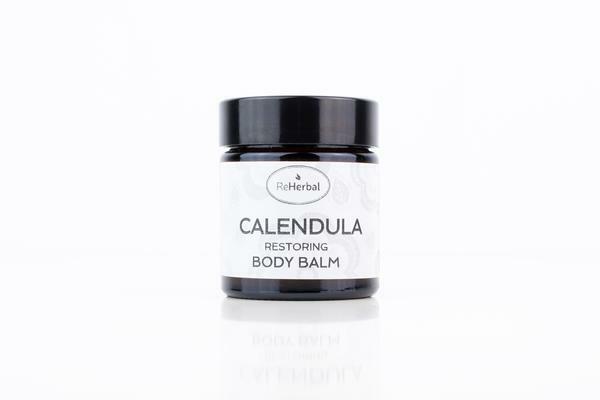 Calendula Restoring Body Balm is suitable for weather sensitive skin. 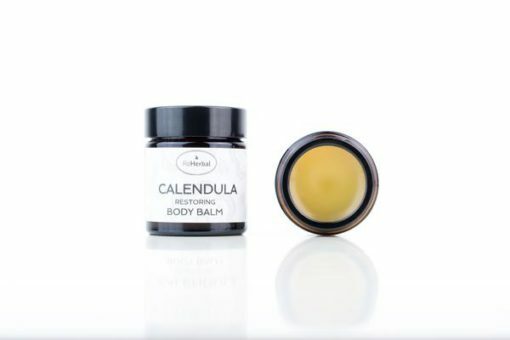 Our Calendula Restoring Body Balm is a great addition to natural skin care products in Ireland.